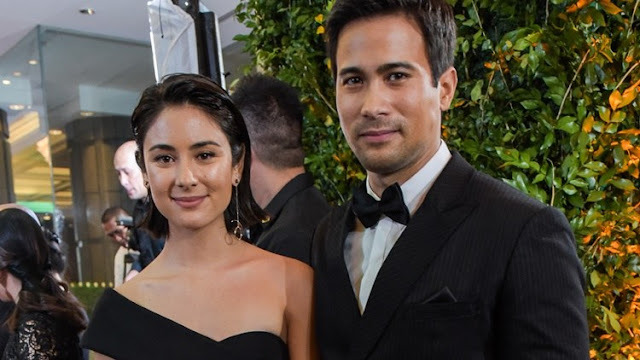 Sam Milby, a Filipino-American actor, model, and singer finally introduced his new girlfriend to the public. Strangely, she looks like a blast from the past. Or rather, Samuel Lloyd Lacia Milby’s past. Sam earned his popularity in the Philippines when he joined Pinoy Big Brother in 2005. This starting point opened a lot of opportunities including TV series, song albums, commercials, and movies. Even though he made it to the entertainment industry with determination and hard work, his heart did not make it unscathed. 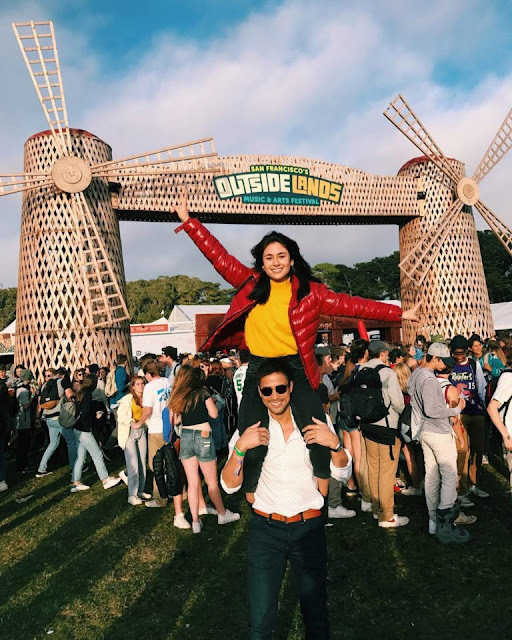 After six years of moving on from her former celebrity girlfriend, Anne Curtis-Smith, he finally found his new love and proudly made it known in social media. 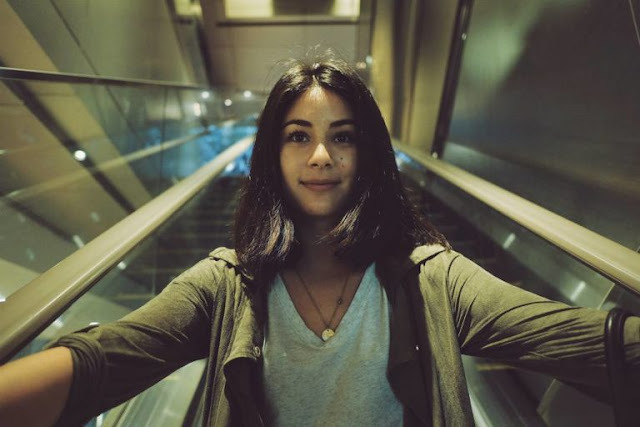 Mari Jasmine, is half British and half Japanese, born in Japan but grew up in Australia. There, she is a well-known celebrity, TV host, model, and blogger. According to Sam, they were both following each other on Instagram – a famous social network – until he bravely sent her a private message. He said, “Sa Instagram and Twitter kami nag-meet. Ako ang nag-message. 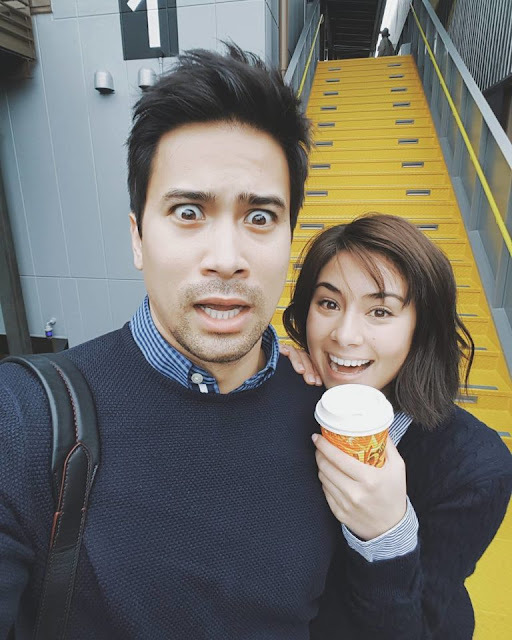 Fina-follow ko siya at fina-follow niya ako matagal na pero walang message at all.” Most netizens were happy for Sam, especially his fans that witnessed his break up six years ago. A lot of them cannot help but notice that she looks like Sam’s ex-girlfriend, Anne Curtis. 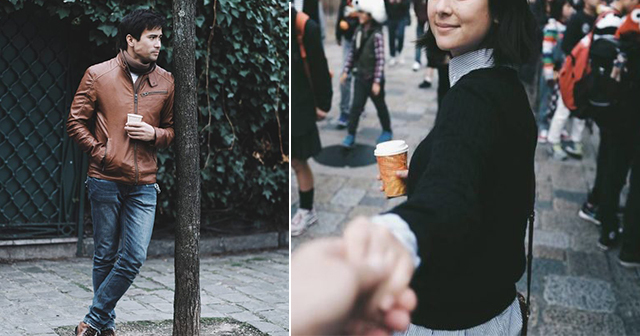 Strangely, their photos together also show her playful side that matches Anne. Mari Jasmine was not aware who Sam was or how well-known Sam’s name was in the Philippines before they got together. “Wala siyang alam sa showbiz sa Pilipinas. 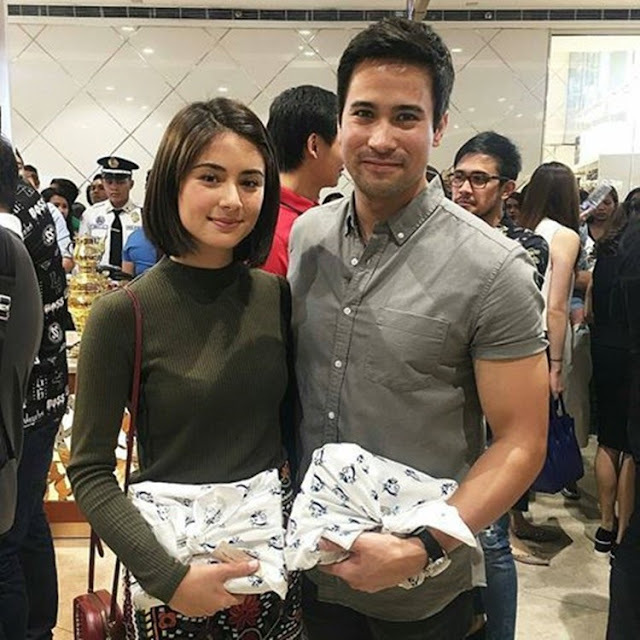 Hindi rin niya alam na artista ako,” Sam shared. Jasmine doesn’t have any relatives in the country, but now that they are in a relationship, she can visit more often. Sam is grateful that they are both in the same industry, they can understand each other’s work and the demand that comes with it.